Our mission: Construct a monthly list of new openings- restaurants, food trucks, cafes, pubs and breweries, etc. from the previous month. Instead of undertaking the nearly impossible task of predicting which restaurants will actually open in the upcoming month, we decided this strategy would be more valuable for everyone involved. 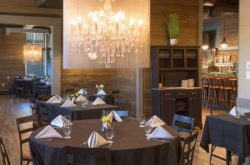 With bureaucrats, bankers and bean counters, unpredictable weather and contractors involved, it’s hard to say when a restaurant is opening until it is already in fact open. Disclaimer: We recommend you call ahead to be sure you’ll find an open restaurant upon your arrival. Good Luck! 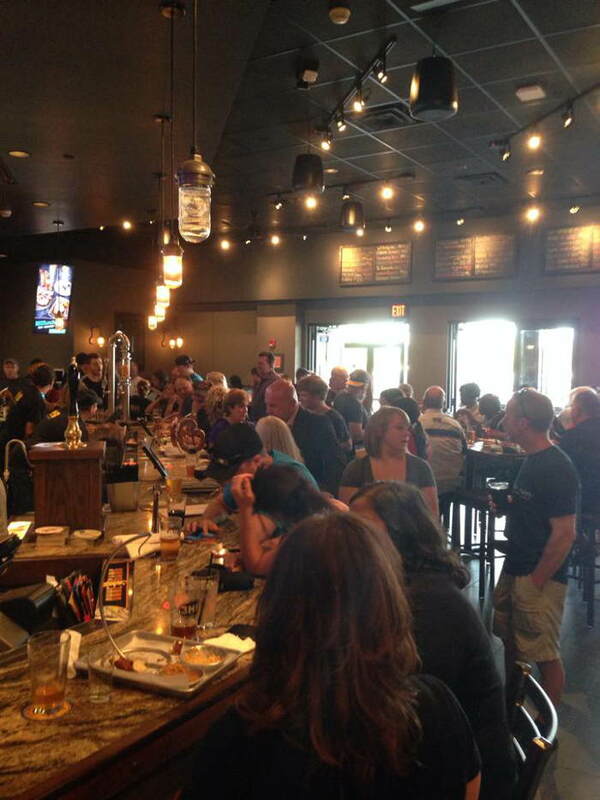 Drop us a line at info@stepoutbuffalo.com if we missed any August openings/closings. 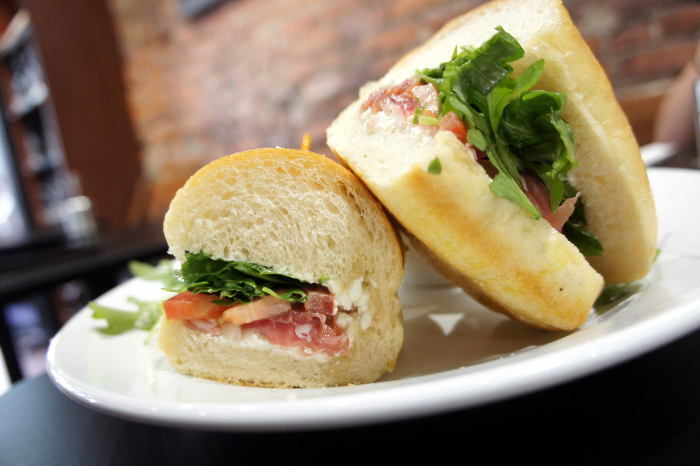 Send us your food/drink/bar/dining news at info@stepoutbuffalo.com! 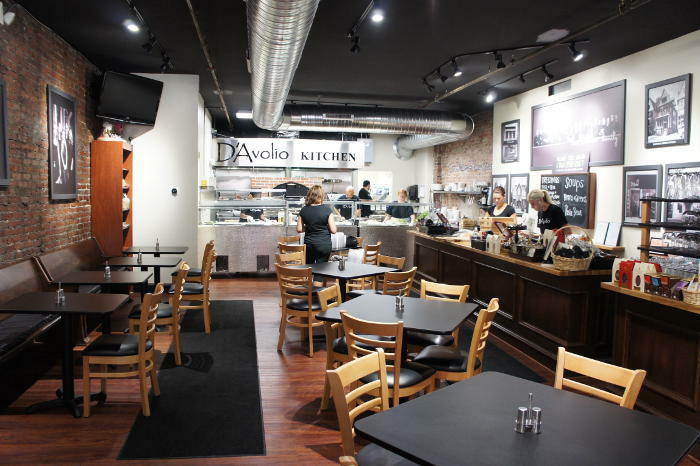 Part lunch bistro, part olive oil and vinegar tasting room, part retail shop, D’Avolio opened their second Kitchen location near the corner of Main Street and E. Huron in August. And there’s nothing we don’t love about it (double neg?). The menu is simple yet complex with a build-your-own concept available in the form of sandwiches on housemade bread, pizzas, salads and anitpasto. While you’re waiting for your lunch head to the wall of olive oils to sample all they have to offer from Wild Dill to Green Chile. While they haven’t begun serving food or taking credit cards yet, The Jake (by former owners of Papa Jakes which is now closed) is open and ready for bar business in the former Malone’s space. The place looks great. I can already tell I’m going to like it there. What started as Buffalo’s first Thai food truck has blossomed into a food truck and brick and mortar duo. 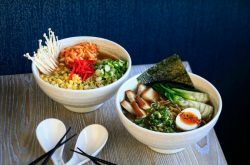 The owners of Thai Me Up food truck have expanded their operation to Water Lily Cafe just a ten minute drive from the Buffalo Airport. The space seems calm and casual. We haven’t visited yet, but if you want a sneak peak of their food, check out their Facebook. With over 550 beers ready and waiting, World of Beer at the Walden Galleria Mall is a must hit for beer lovers of any and all kind. Expect 50 (or so) on tap, locals included and what sounds like a tasty food menu. Our favorite part – they suggest a beer pairing for every (yes every) dish on the menu. 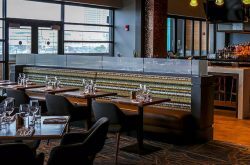 A recent article in Buffalo Rising has got us all kinds of excited for the new restaurant (mostly the views) at the recently debuted Marriott Buffalo inside the HARBORCENTER. There hasn’t been much said about it from HARBORCENTER, but from what we can tell the service, food ,and especially the views are fantastic. 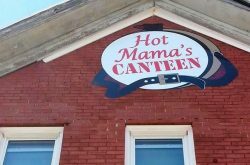 They are serving breakfast, lunch, and dinner and the restaurant is open to the public, casual dress. File this under “good to know”. Risa’s has opened their second location in the former Reuben’s Deli in Williamsville (the first is on Delaware Avenue in Buffalo). According to their website, both locations specialize in homemade soups, salads, sandwiches and desserts. It’s true, we’re human and must have missed the opening of Grindhaus a while back (sometime in June or something) when they opened their doors selling beverages only. In the past month however, it seems they’ve been adjusting their operation, finally added a food menu and some regular hours and now serves a 100% vegetarian and vegan menu, pour-over coffee and “full leaf teas”. Now open in their Mohawk location (see shuttered Elmwood Ave location news below), JJ’s Casa di Pizza is open early for coffee and breakfast pizza, lunch and dinner in a full dining room with patio seating. And of course, there’s always take-out. I have to say, the new place looks pretty spiffy. 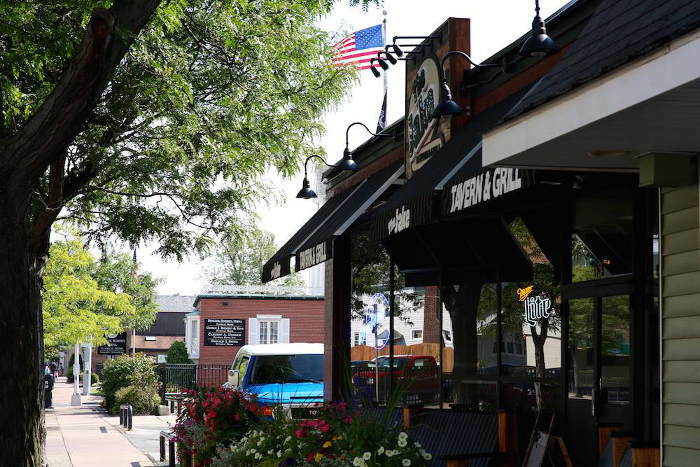 According to their Facebook page that is now named OP Social Tap and Grille, David’s closed August 1 for a remodel and will be reopening under the new name and concept sometime soon. 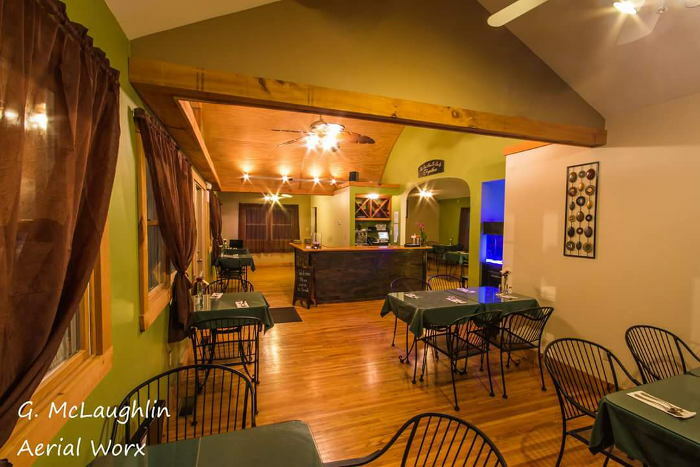 The Elmwood Avenue Casa di Pizza location has officially closed their doors as of August 2015 and shifted all gears towards their Mohawk Street location in the Business District. According to their Facebook page, The Globe Market has closed their Main Street location due to construction in the building. Their Elmwood and Hertel locations remain up and running.